Is your wild game dish good enough to be named best in Montrose County? Now’s the chance to find out! 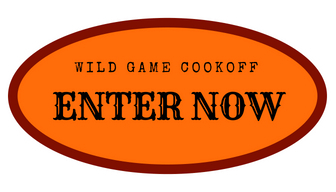 ELEVATE FIBER presents a brand-new event at the Delta County Fair, the Wild Game Cook Off! 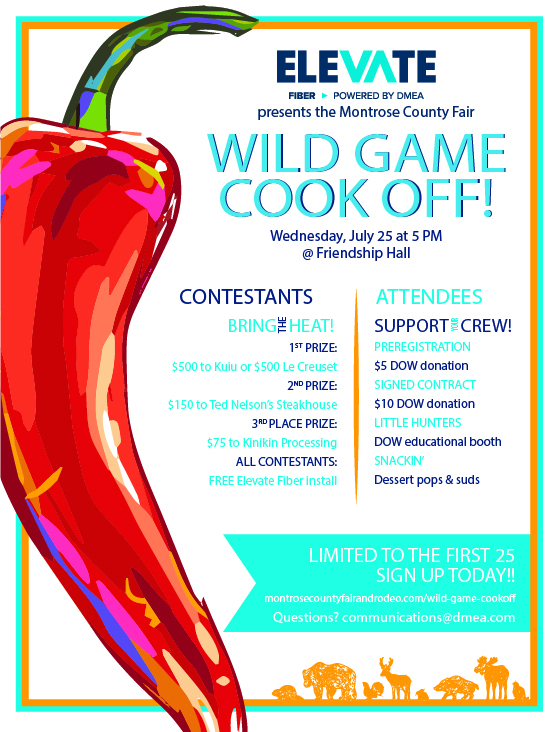 On Wednesday, July 25th at 5pm at Friendship Hall, bring your chili or wild game dish down and compete to be named the best Wild Game dish in Montrose! Entry is Limited to 25 Contestants so enter early! Dishes from these 25 contestants will be judged to select 1st thru 3rd place winners. The 1st Place winner will go on to a final event at a date TBD by ELEVATE FIBER to compete against the Delta County Fair & Rodeo winner for the title of ELEVATE FIBER service area Chili Cook Off Champion! – Contestants must be 16 years old and live in Montrose County. – Contestants can enter as individual or pair. A pair can include hunting partners, a parent and child, or a couple dating, married, etc. – Dish must contain meat from a wild animal (such as deer, elk, etc.) harvested legally in the past two years. If animal was harvested outside of Colorado or is a non-Colorado species, note such on your entry. 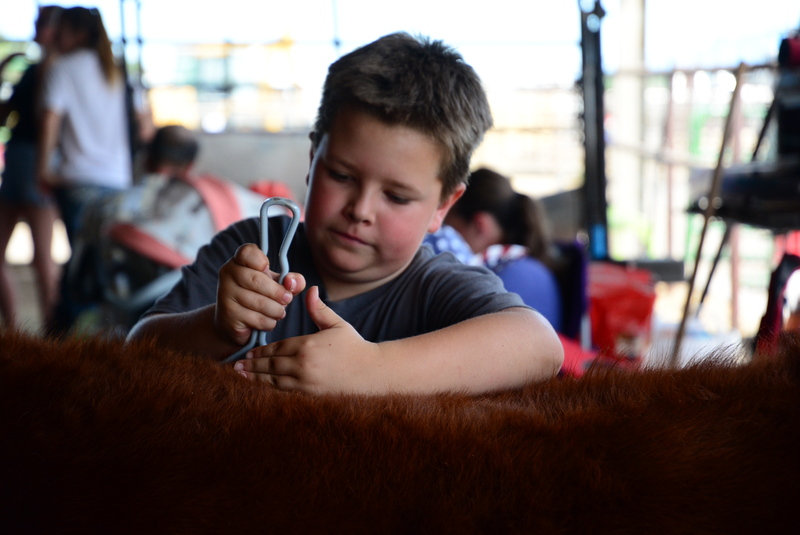 – Contestants must bring dish prepared ready for judges to sample in crockpot or other device to keep warm to the fairgrounds on July 25th by 4:45 pm. Bring utensils for serving and any condiments that accentuate your chili!